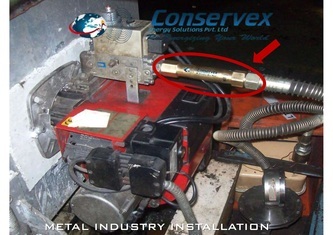 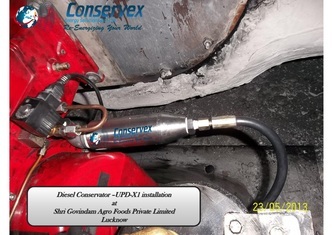 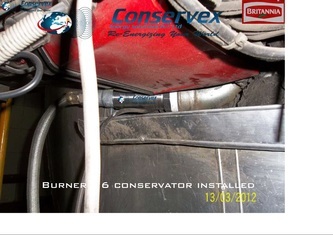 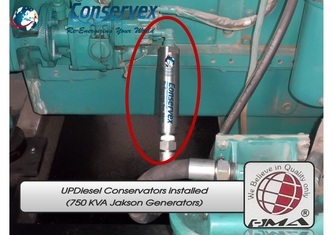 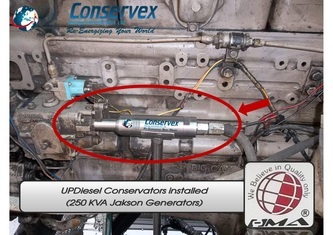 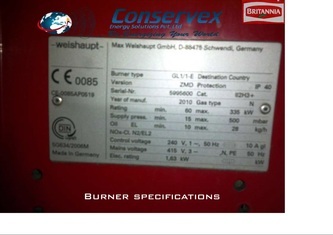 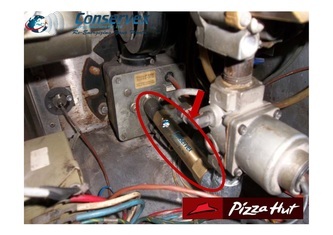 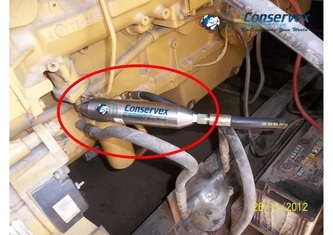 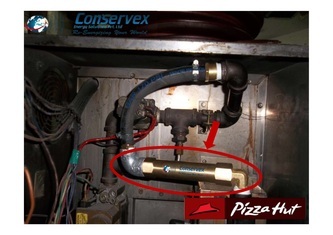 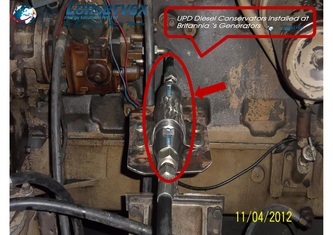 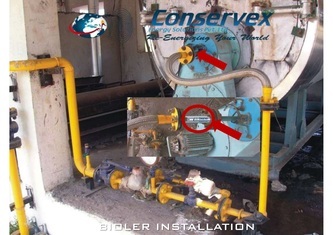 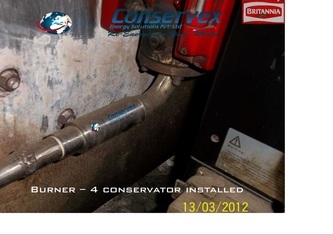 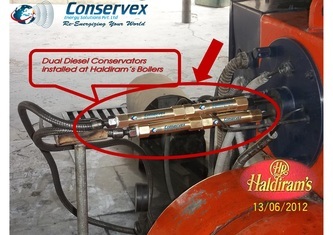 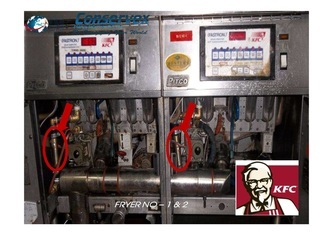 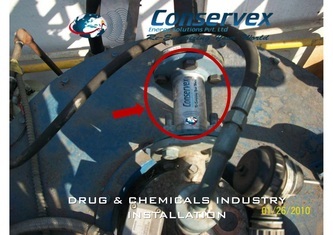 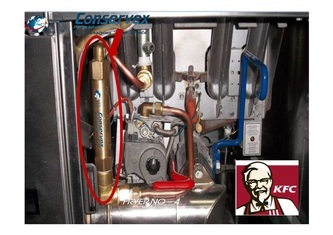 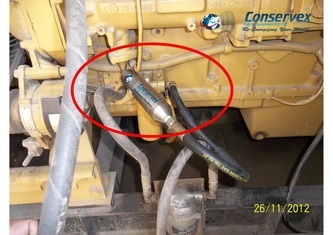 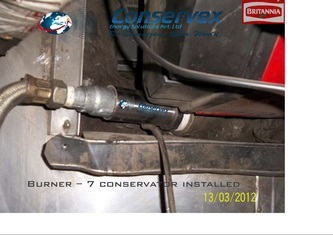 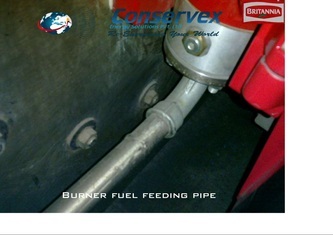 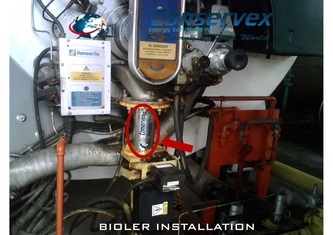 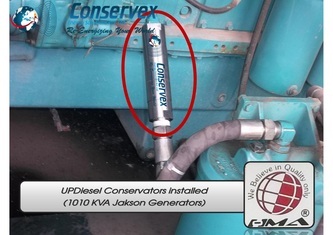 How does this fuel saver & conservator works !! 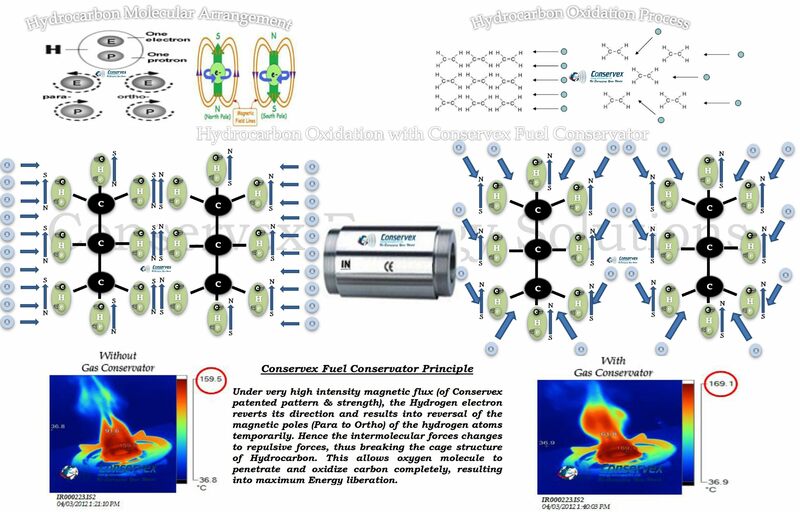 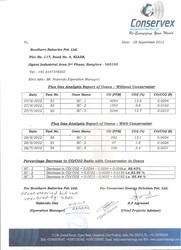 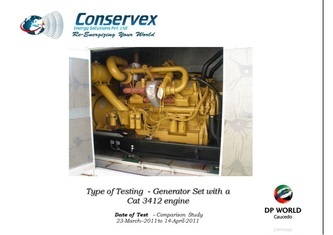 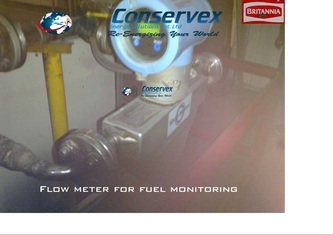 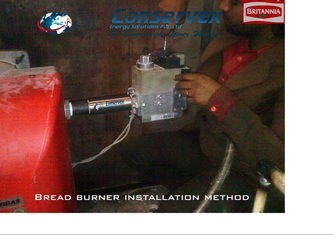 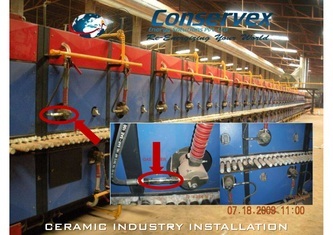 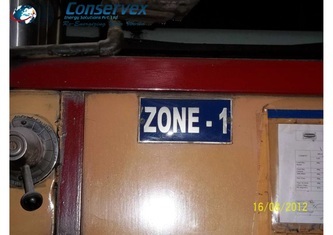 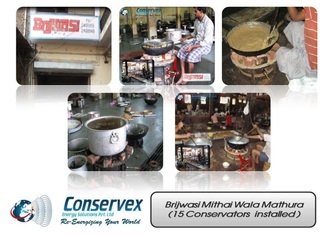 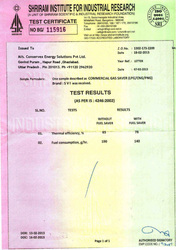 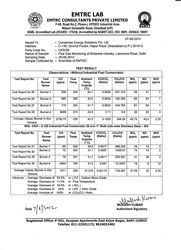 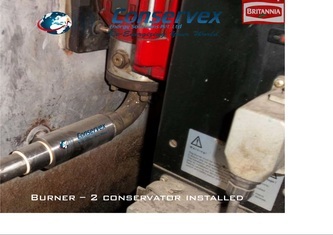 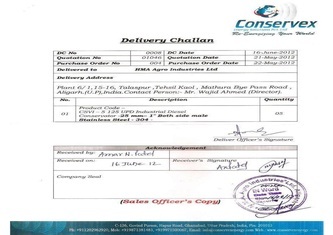 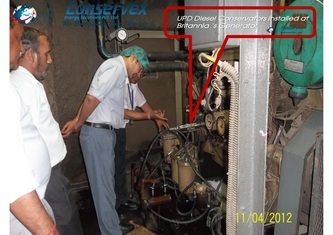 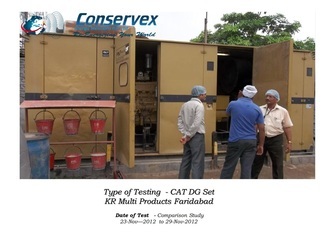 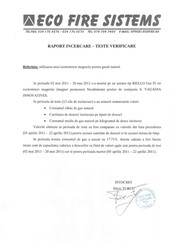 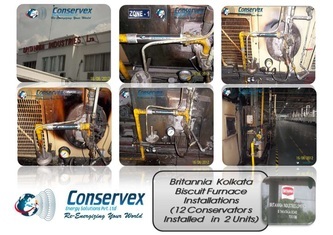 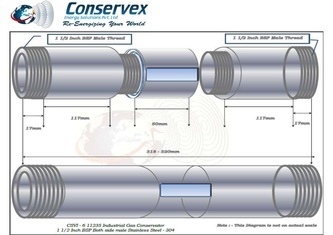 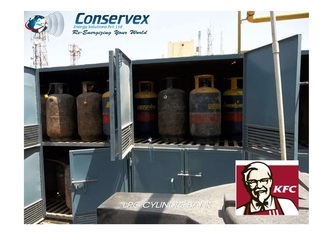 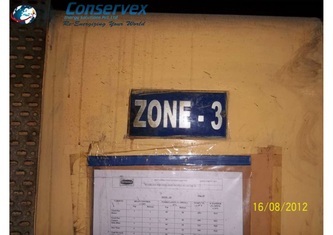 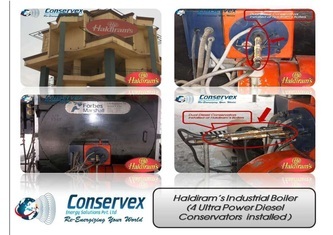 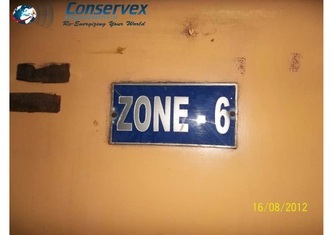 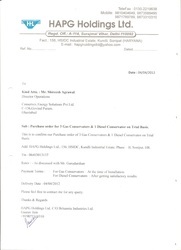 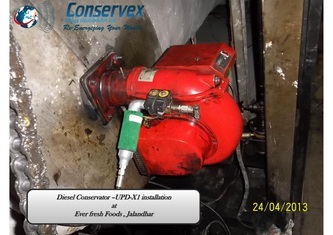 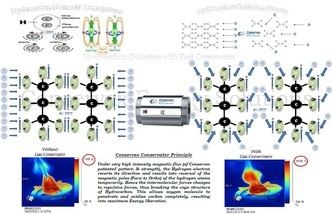 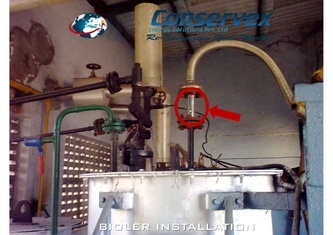 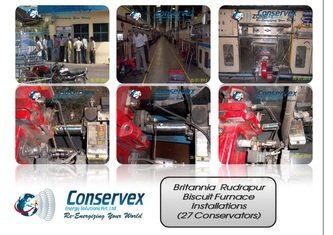 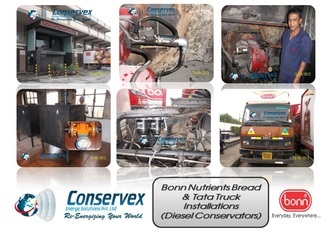 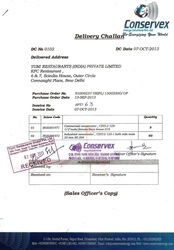 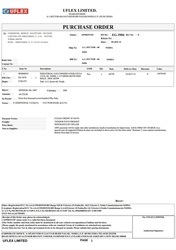 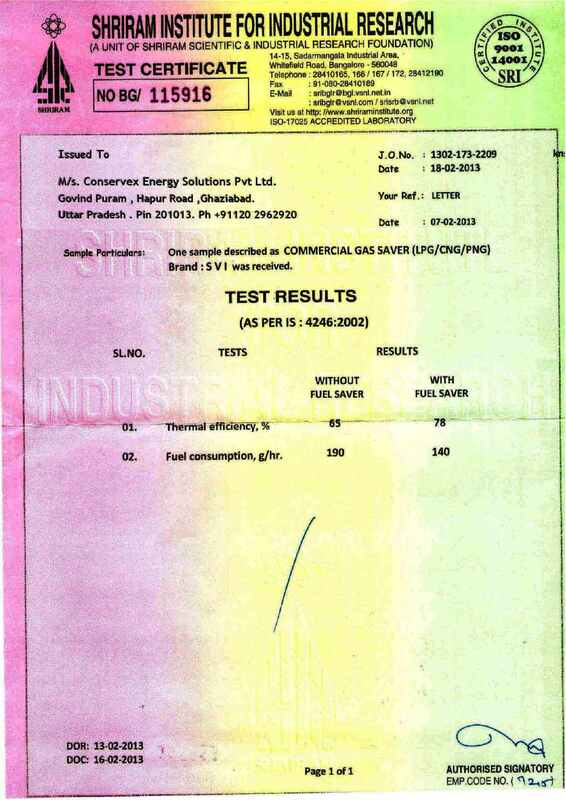 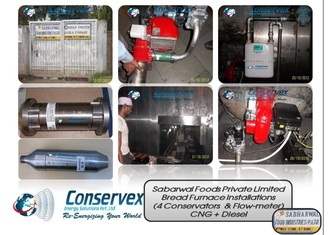 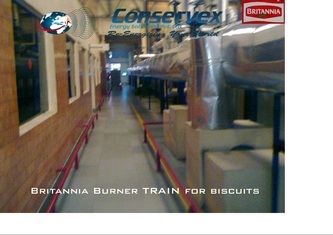 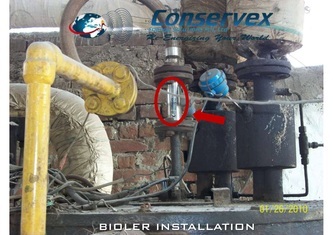 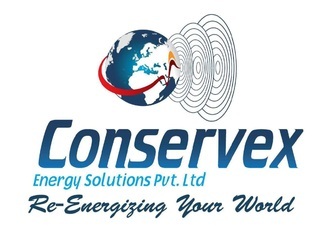 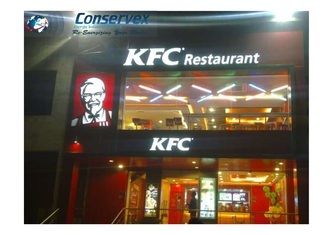 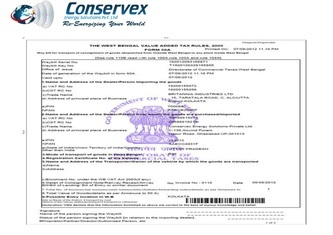 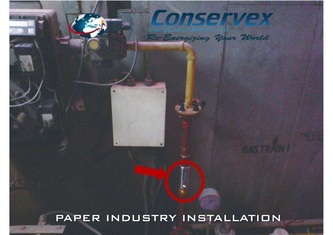 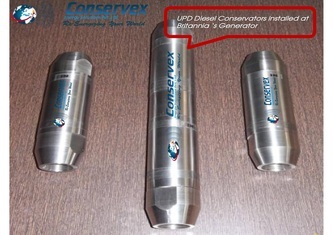 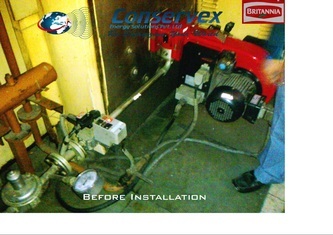 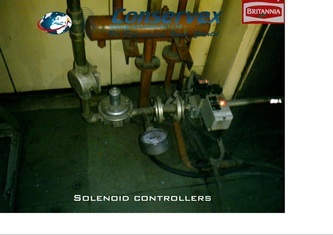 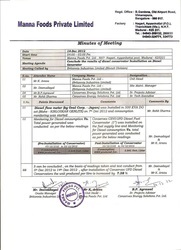 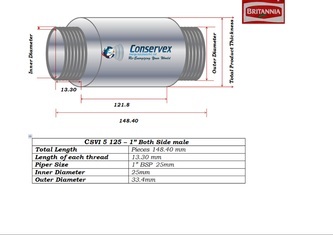 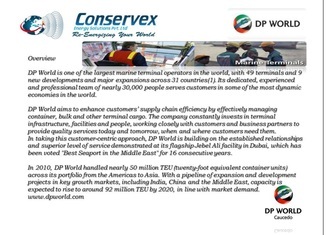 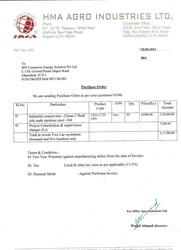 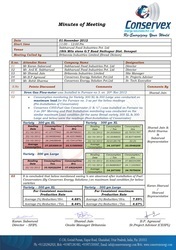 Conservex Energy Solutions Pvt. 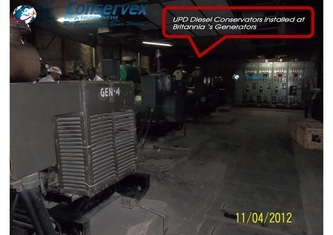 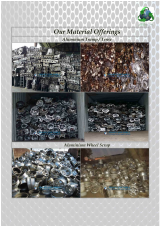 Ltd. is one of the leading solution providers in energy conservation & waste recycling since last one decade.We specialize in energy optimization for Industrial & commercial establishments. 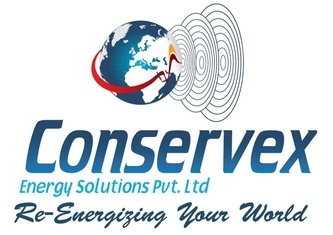 CESPL have several business units and channel partners dedicated for helping organizations to plan, monitor and control operational energy consumption. 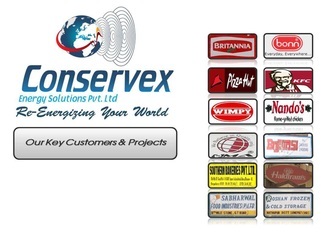 With our unique and innovative range of certified products, we enable organizations to reduce their expenses by minimizing the energy wastage. 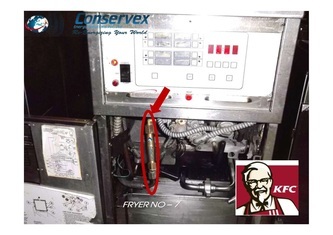 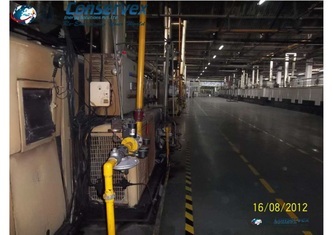 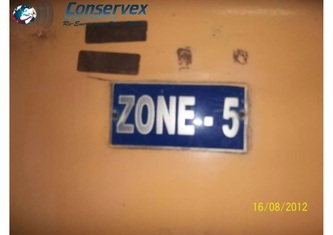 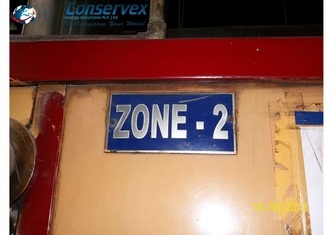 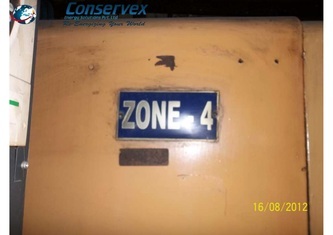 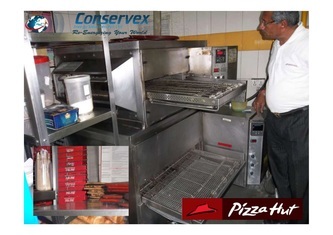 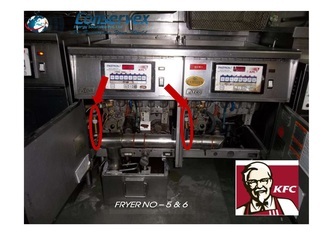 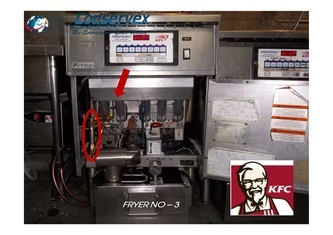 Thus reducing operations & maintenance costs to improve establishment’s net value. 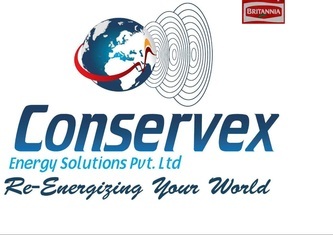 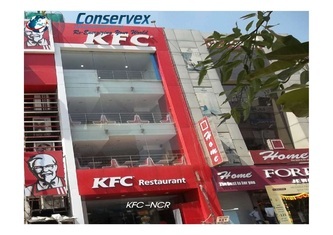 Conservex is a turnkey solution providers in planning & delivery of green energy projects. 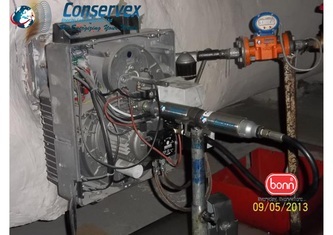 As Conservex, we identify potential areas of losses, evaluate, design & install projects that dramatically conserve energy at client facilities. 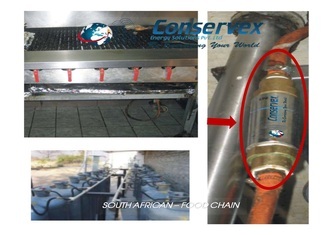 We actively assist clients in business process re-engineering thus reducing their carbon footprint to limit the environmental impact. 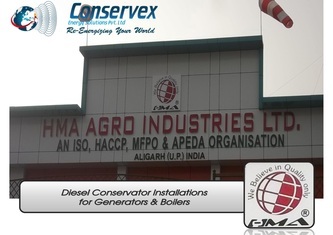 Since 1992 our team of expert professionals and consultants has worked with scores of renowned manufacturing houses & industrial establishments to cut down their operational cost by reducing their energy consumption with the usage of our range of energy efficient devices & IT enabled solutions .They have focus in the business of providing term loan and working capital support to traders and medium sized enterprises.They works in the area of renewable energy by way of producing wind energy . 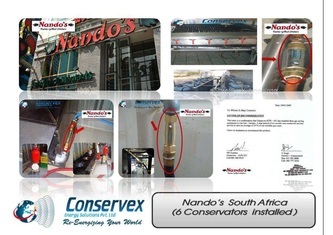 We work with our customers to improve energy efficiency and find ways to use renewable power to provide significant energy and cost savings each year. 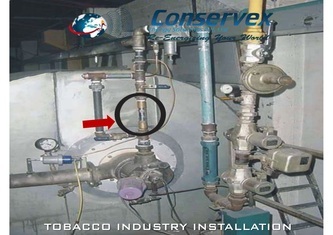 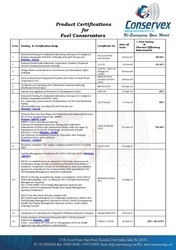 The money saved generally covers the cost of the improvements within a relatively short time, thereby providing on-going financial benefits for the customer and improved health for the environment. 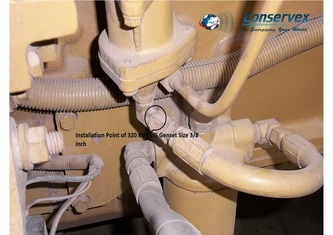 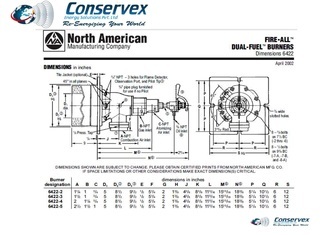 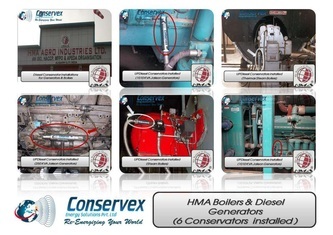 Our main product line includes our trademark Fuel Conservator® systems, which are optimized to treat & conserve all combustible fluids including Natural gas (NG) , LNG (Liquefied Natural Gas), LPG (Liquefied Petroleum Gas), Diesel (LDO,HSD) , Petrol & Heavy Oil (Furnace Oil, LSHS, Bunker). 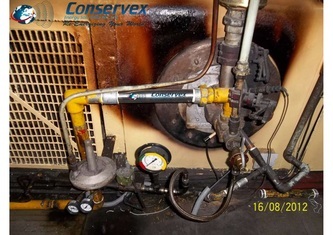 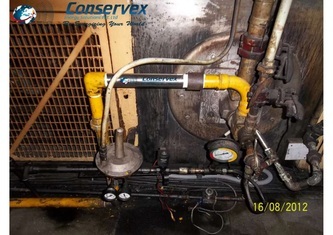 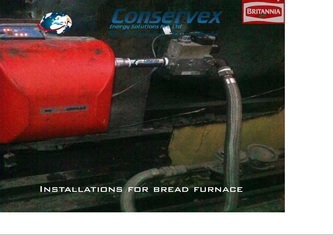 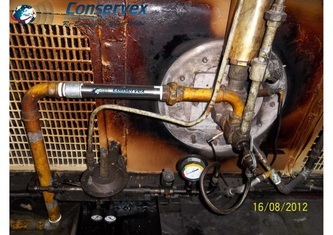 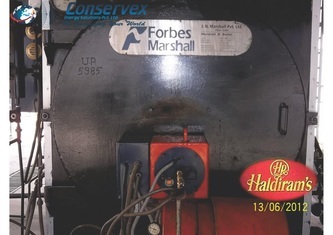 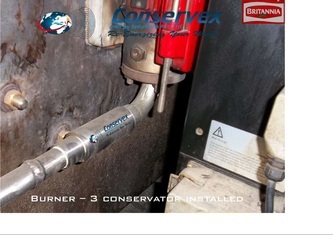 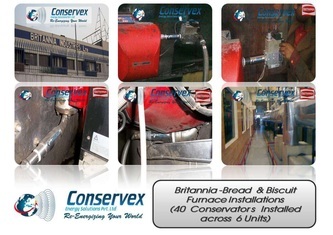 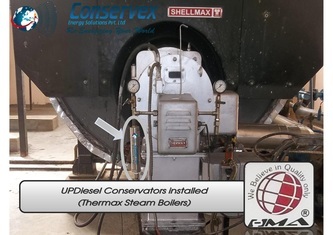 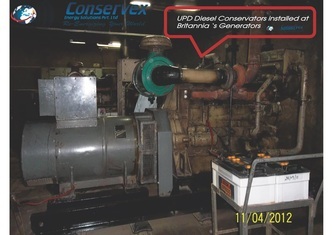 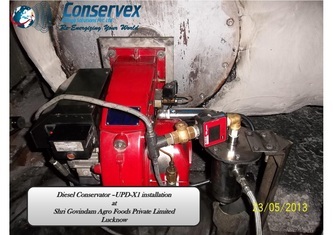 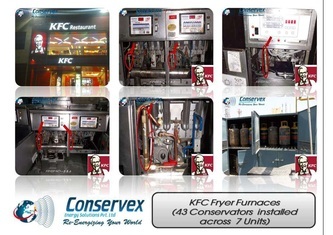 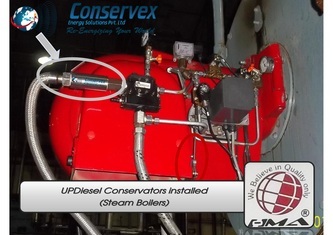 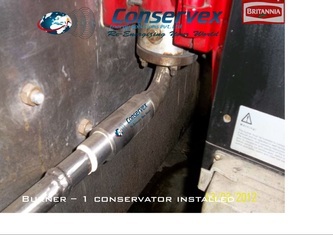 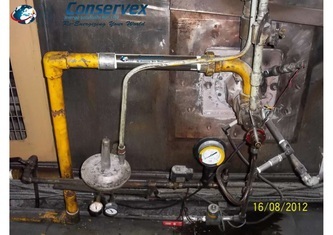 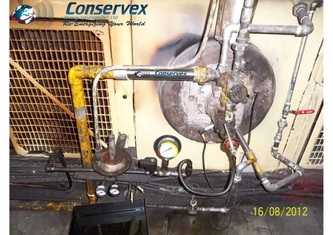 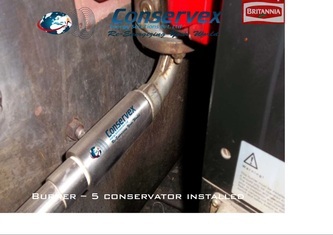 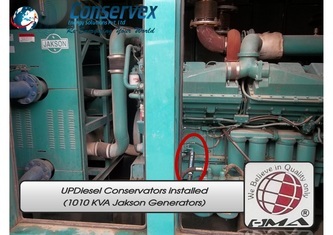 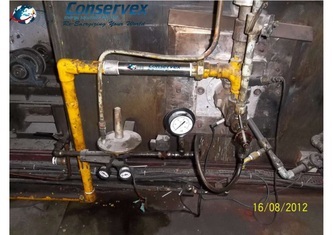 Our Fuel Conservator® are compatible with all types of industrial boilers, dryer, furnaces, gas turbines ,kilns ,marine diesel engines, earth movers ,construction vehicles, LMV,HMV's ,ovens ,power generators ,reformers ,and thermionic fluid heaters etc. 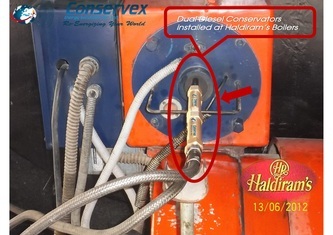 Fuel conservators systems save fuel by increasing the thermal efficiency of fuel by using our patented CataMag® technology . 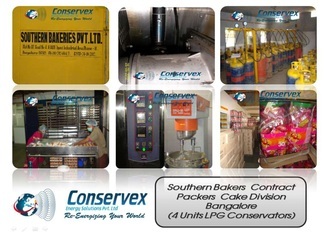 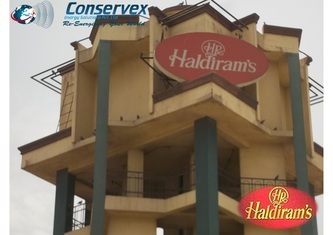 Our customers include commercial Food & Beverages Industrial plants, Renowned Food Chains, large scale sweet manufacturers, Restaurants ,Hotels ,Resorts ,Educational Institution & commercial establishment canteens, food courts ,Hospitals , federal, state and local government and private Offices . 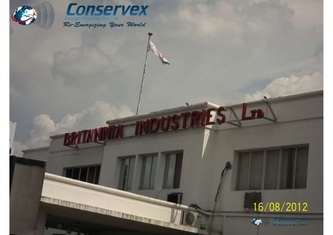 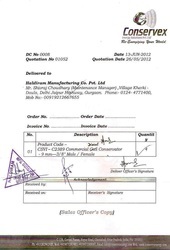 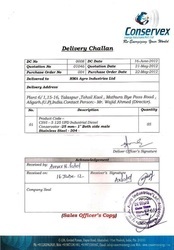 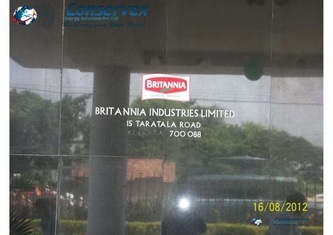 Our customer also includes metal forging, glass blowing, Drug & chemicals manufacturing, crockery and building material manufacturing units etc. 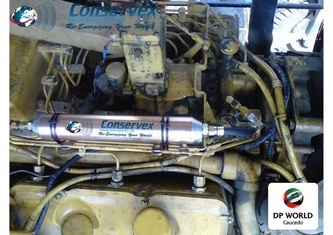 Our experience includes engineered solutions for fuel conservation, lighting and mechanical upgrades, water conservation, and renewable energy projects & ePos IT solutions. 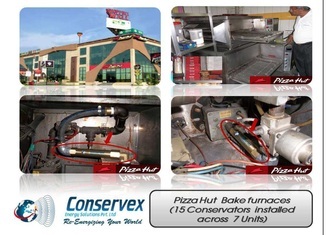 Work is performed by our experienced staff of engineers, certified energy managers, technicians and installation professionals. 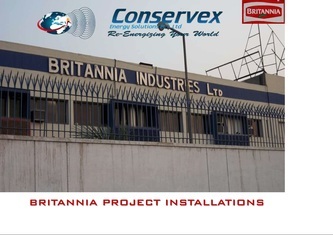 This broad range of experience in energy efficiency and renewable technologies and IT services, assures the highest quality analysis, design and project installation.